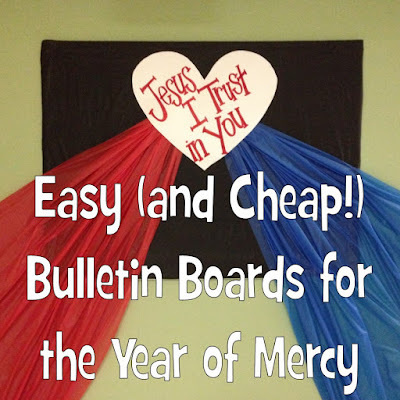 Look to Him and be Radiant: Ideas for the Year of Mercy: It's Here! 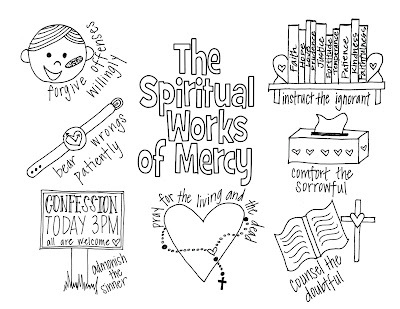 Ideas for the Year of Mercy: It's Here! It's here! 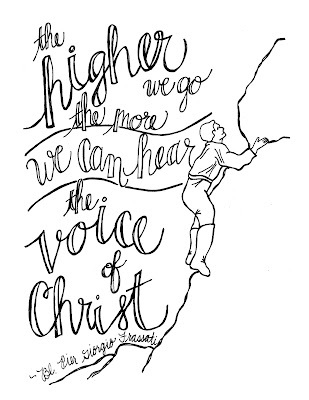 The Extraordinary Jubilee began today, and I am more than a little excited for the opportunities this Year of Mercy presents to the Church as a whole, but especially to educators. 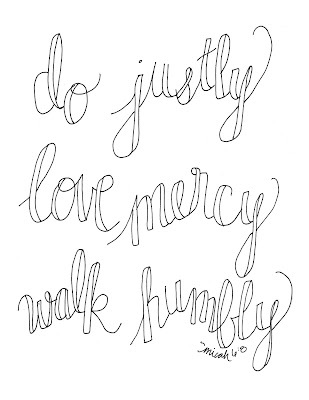 Check out this post for all of the ideas relating to mercy that I have created and gathered up. What a special time we have for the next year, to spend intentionally sharing with our students the merciful love of the Father! It is made with a repurposed Altoid tin and features the Image of Divine Mercy, instructions and the words to the prayers, and a pop-out Divine Mercy Chaplet. You can also check my original post about making mini shrines. Another super fast idea is to make these little decade Rosaries/Chaplets. The heart and the vertical beam of the cross are one long bent pipe cleaner and the horizontal beam of the cross is a short (~2") piece of a pipe cleaner twisted on. String on ten pony beads, twist together, and you have a chaplet that can easily be used by little fingers- they can even slide the beads as they pray. These also could be used for good deed beads. 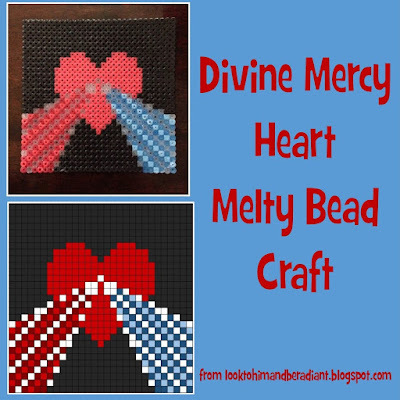 I used blue, white, and red colors to remind us of the symbolism in the Image of Divine Mercy. The Church of Mercy by Pope Francis- short snippets of homilies or other addresses, grouped into categories. Easy to read (can be picked up and put down or read in different order), and packed with wisdom on mercy, teaching, evangelizing, and more. The Second Greatest Story Ever Told by Fr. Michael Gaitley- You may know Fr. 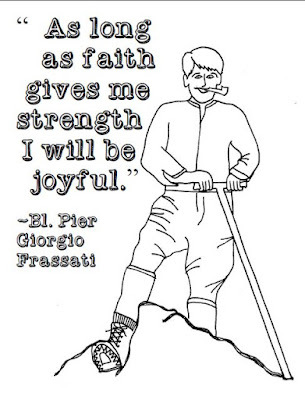 Gaitley from the great devotional 33 Days to Morning Glory: A Do-It-Yourself Retreat In Preparation for Marian Consecration . He has written a phenomenal book that connects major historical events in the 20th century, Catholic greats like St. John Paul II and St. Maximilian Kolbe, and shows how their stories all interconnect and mean something for us today. I loved it! 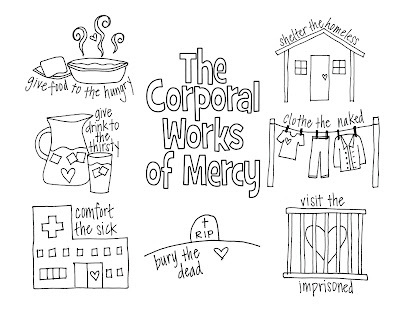 Mercy in the City: How to Feed the Hungry, Give Drink to the Thirsty, Visit the Imprisoned, and Keep Your Day Job by Kerry Weber-Great book about how a young single woman actively tried to live out the Corporal Works of Mercy during one Lent. Interesting, and makes us think about the ways we can be incorporating service and charity in our everyday routines. Check out the official Vatican Year of Mercy website here. See the calendar for the celebration here. 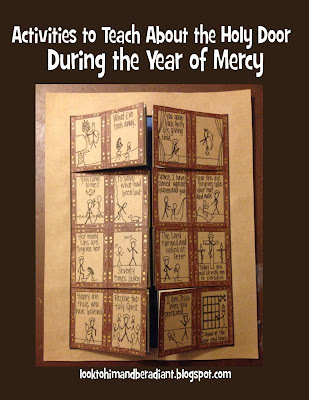 Go to the USCCB site to read about the Year of Mercy here. 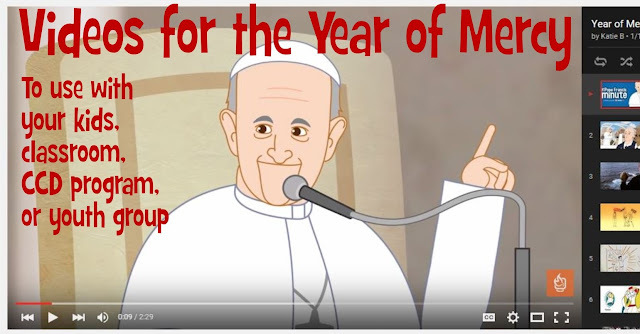 You can watch a video snippet explaining the Year of Mercy logo and prayer here. 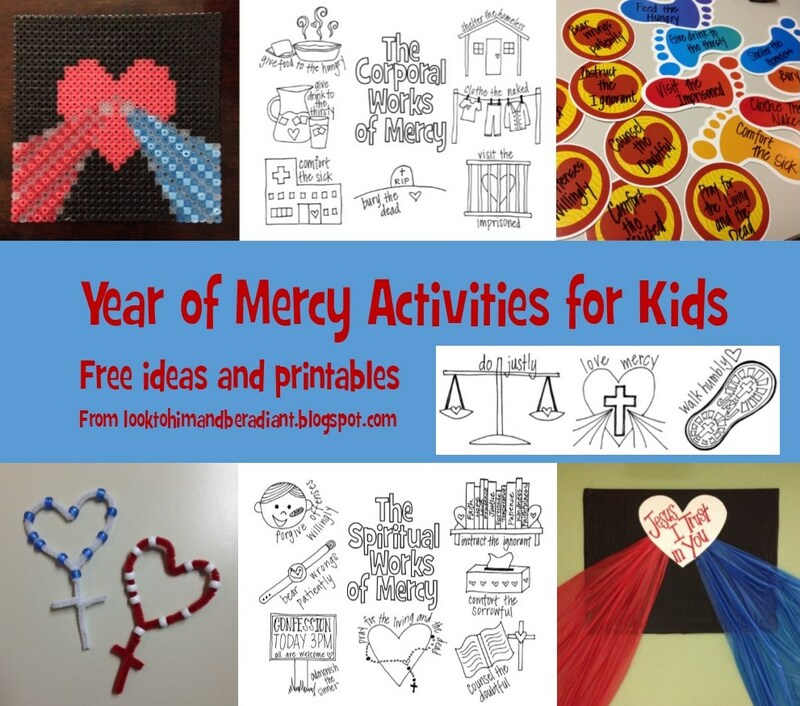 Visit Mother of Mercy Activities- they have a CD for purchase with 120 activities, but there are 12 available for free download. 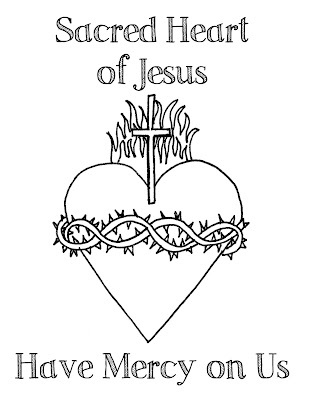 Includes explanation of image of Divine Mercy, life of St. Faustina, how to recite the chaplet, and Divine Mercy coloring page, etc. 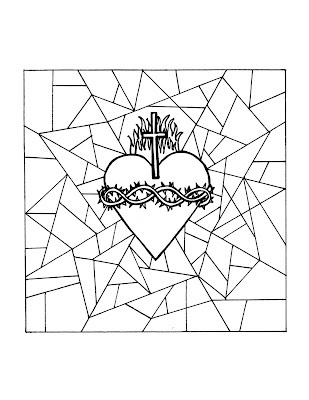 A few more Divine Mercy coloring pages can be found here and here. If you want to do the Divine Mercy Novena, you can find resources here. Catholic Icing has a ton of ideas for food and crafts celebrating Divine Mercy, including a Divine Mercy novena counter, a tie dye Divine Mercy shirt, Divine Mercy Sundaes, and more. Divine Mercy for Moms- a website with ideas for living out the Corporal and Spiritual Works of Mercy in family life. If you want to order affordable Divine Mercy prints and holy cards, I would check out this site. 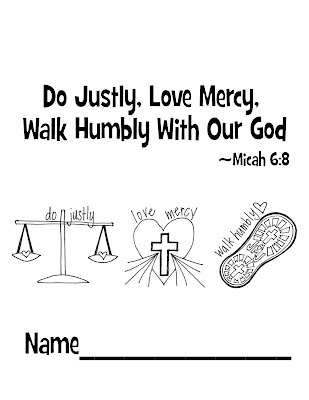 Do you have any other ideas or goals for the upcoming Year of Mercy? Hello! I'm visiting from CWBS, but let me tell you that I think I was meant to post my blog after yours! =) I actually JUST found your site late last night and woke up singing its praises to my husband this morning! Your site is wonderful and offers so much fun material...I only WISH I was a little artistic! ;) I came across your Wandering Wise Men, which gave me tons of ideas because I have been doing the same thing this year for my children. Anyhow, before this turns into an essay, thank you for all of your awesome ideas and may God reward you!